Awards season has officially begun. Two of our projects this year—Richard Linklater’s Everybody Wants Some and Keith Maitland’s TOWER have both been nominated for Gotham Awards. 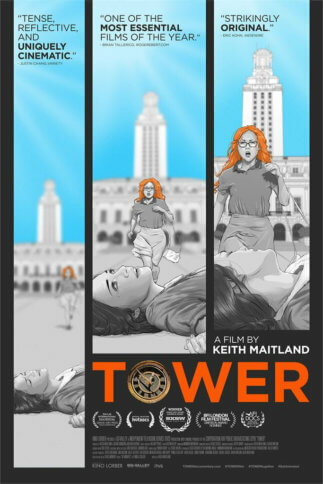 TOWER has also received three Critics’ Choice nominations for Best Documentary Feature, Best Documentary Direction and Most Innovative Documentary.